We believe that it is vital for our children to learn about what it means to have an authentic relationship with Jesus Christ at a young age. At New Hope Baptist Church, we are committed to creating a healthy environment where pre-k through fifth graders can grow in wisdom, faith, and can also develop healthy friendships with others. We also want to equip parents in their role as the spiritual leaders of their family. We have children’s church each Sunday morning. During children’s church, we have a chat time where we discuss the children’s sermon for the week in more detail, and we participate in fun activities that help children learn and grow in their faith and relationships with others. 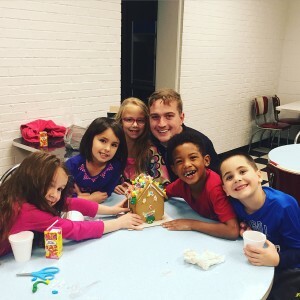 We also schedule intergenerational events and activities throughout the year that encourage parents and children to grow closer to other families and age groups in our church. You also don’t want to miss out on our VBS that we have each summer. 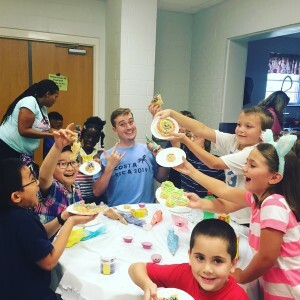 VBS is a great opportunity for our children and their families to connect with the community that we live in! VBS always helps us to better understand how to minister to our neighborhoods. It is always a fun and impactful experience for everyone involved. 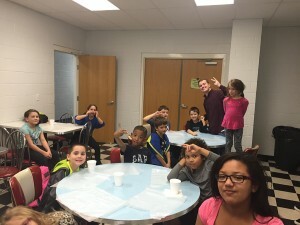 On Wednesday night's we have Kidz Club which is for children ages 4 to 12. Each week we have a craft time, a snack, a bible lesson and recreation time in the gym. 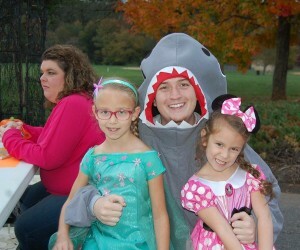 Please prayerfully consider getting plugged into our children’s ministry here at New Hope Baptist Church.